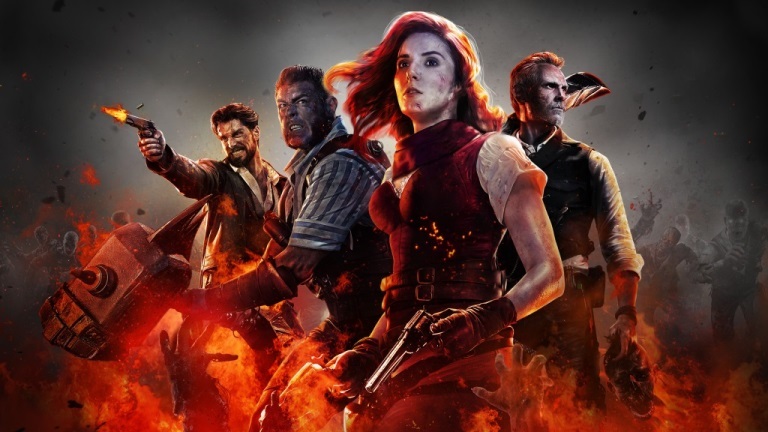 Call Of Duty: Black Ops 4 or popularly known as BO4 is currently one of the most famous battle royale game in the world. 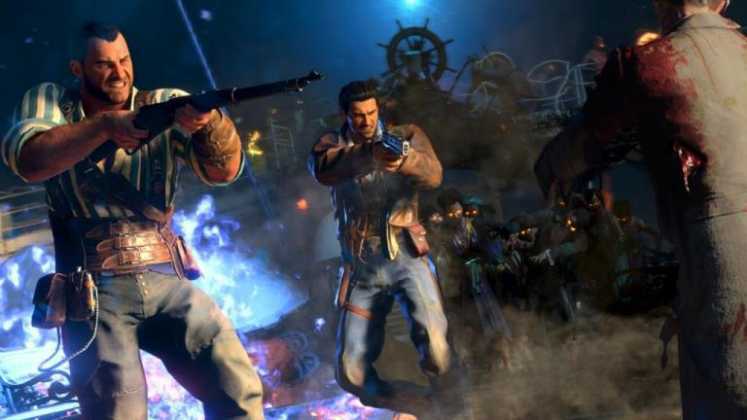 BO4 is the 12th instalment in the renowned Call Of Duty series which comes only with the zombie mode and battle royale mode, where you jump along with 99 other players to survive on an island by using different weapons, tools, and most importantly tactics. 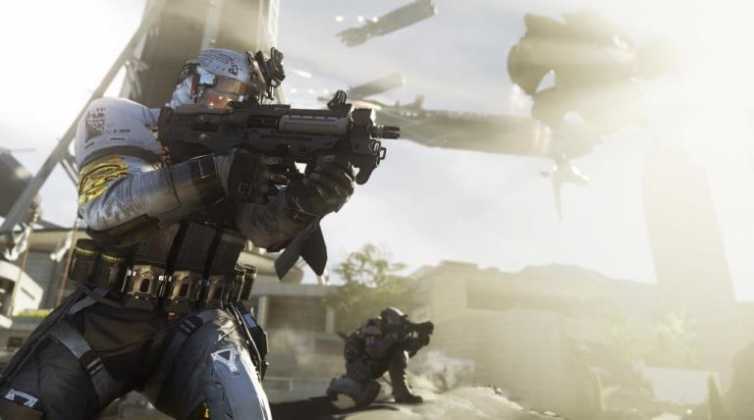 Fans of Call Of Duty all around the globe were very disappointed at the launch of the game, as there was no campaign mode in the game. 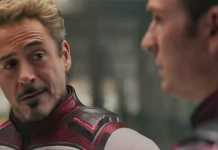 The developers focused on the battle royale mode mainly, and the great game graphics, game physics, and other aspects made Call Of Duty: Black Ops 4 popular right after its launch. 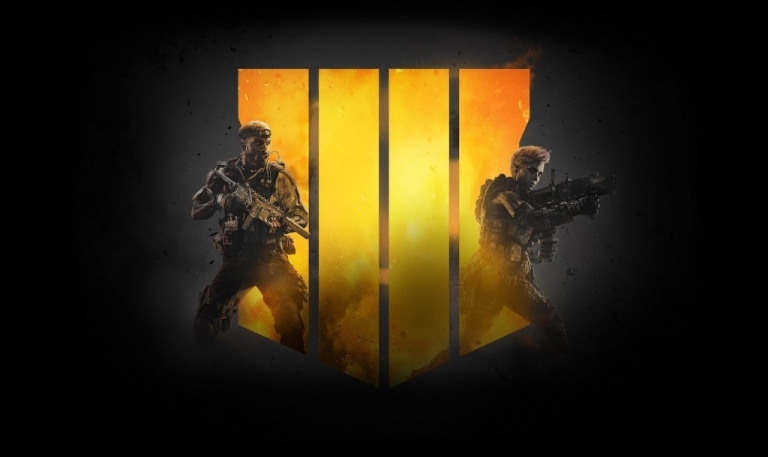 For now, BO4 has millions of fans all around the world on different platforms. 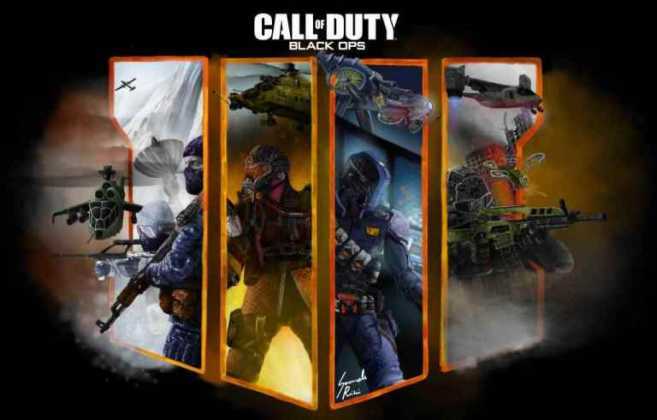 For all the crazy BO4 fans, we have searched more than 100 COD Blackops 4 wallpapers on the internet and listed best 10 COD Blackops 4 Wallpapers in HD resolution. We have collected 10 best COD Blackops 4 Wallpapers for PC that we found super amazing. And all of the available wallpapers come in HD, Full HD, and even 4K resolution, so you can easily use them as wallpapers for not only your smartphones but also on your PC with a larger screen. To download the Black ops 4 wallpapers in HD resolution, first of all, visit the Dropbox link below. If you are downloading on mobile, firstly, find your favorite wallpaper by swiping left and right, and then tap on the More Options icon or the 3 dotted icons. Lastly, in the more options, select the Direct Download option. WhatsApp Business App officially launched in India today. How to enable always on display function on OnePlus 6/5t/5?